your specific needs so that your automobile investment is protected. Whether you purchased a flawlessly restored showpiece or rebuilt your classic car from scratch, it represents far more than just a collector antique car to you. It is your passion, your hobby, your pride and joy. Blue Sky Insurance® agency in Boca Raton can help protect it. We have the expertise to find affordable, quality classic Boca Raton car insurance that fits your individual needs. • Property Damage Liability (PDL). • Uninsured/Under Insured Motorist Coverage and Medical Payments. • Guaranteed Value Coverage– Agreed upon value of the car which is the fully covered amount. • Comprehensive Only or Storage Coverage – Protection against theft, fire, flood and damage not as a result of a collision. • Travelling Collector Coverage – Provides additional coverage while you are transporting to auto shows. • Vehicle Under Construction Coverage – Guarantee the value of coverage for your vehicle while you are restoring it plus automatic increases as your project concludes. • Spare Parts & Tools Coverage – Protect your spare parts such as tools, equipment & accessories. • Flatbed Roadside Assistance – Upgrade to comprehensive 24/7 full service roadside assistance program with guaranteeing flatbed towing. • Auto Memorabilia Coverage – Coverage for your valuable automotive collectibles which may include any valuable collectible automotive items. 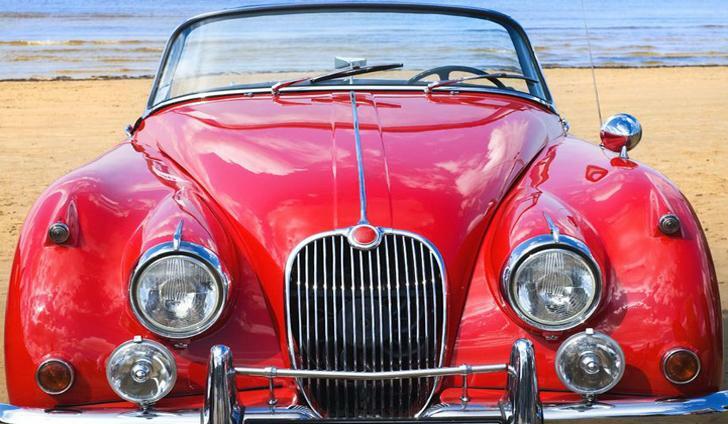 We will assist you with affordable collector and classic car insurance policy for your florida automobile tailored to protect your classic car investment and suits you and your family's protection needs. In addition, we will search for any discounts for which you are eligible and provide any information you might need on insuring teen drivers.